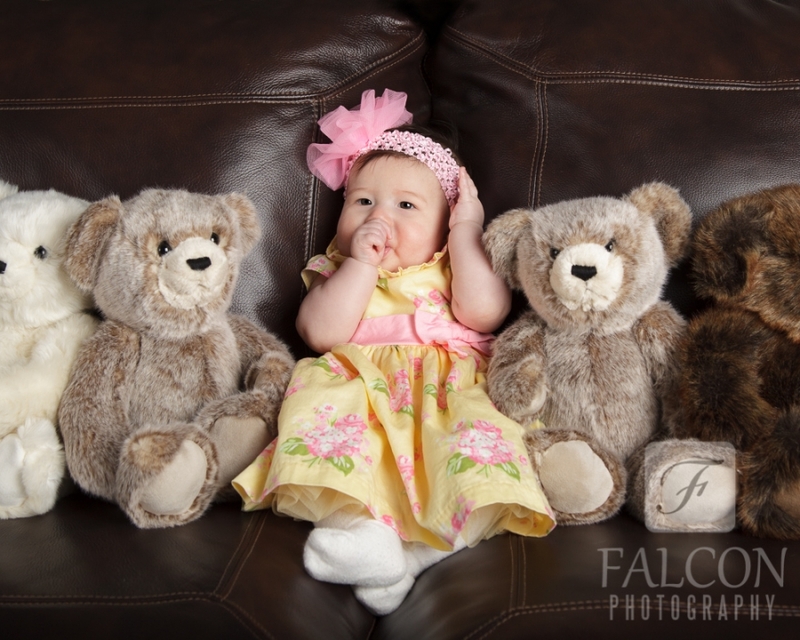 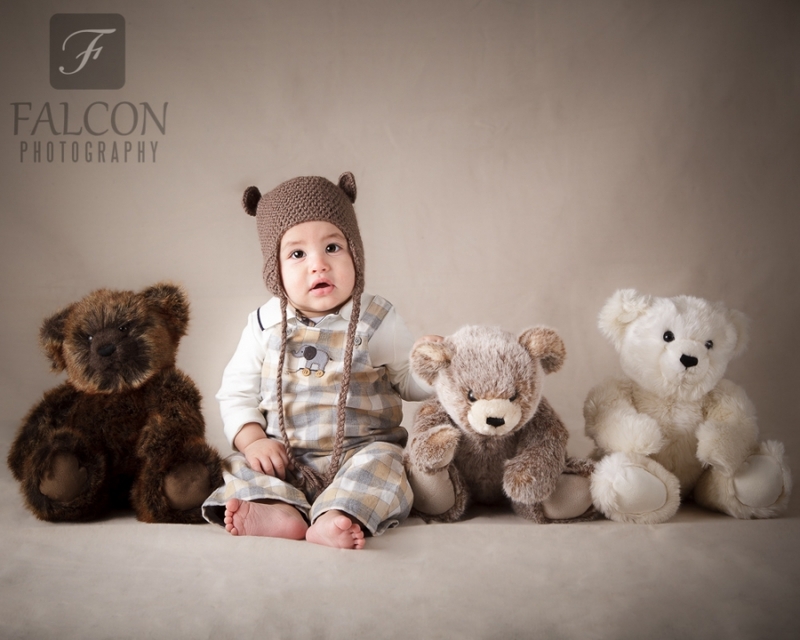 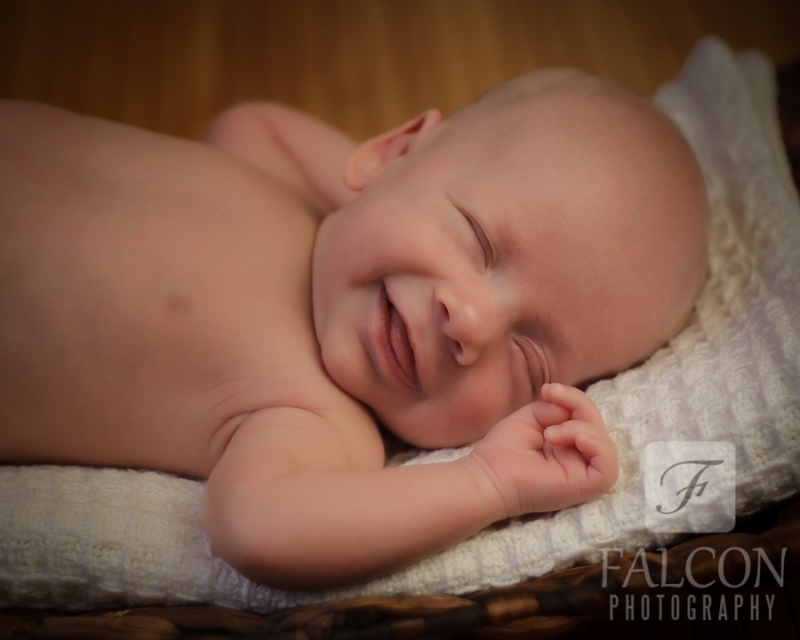 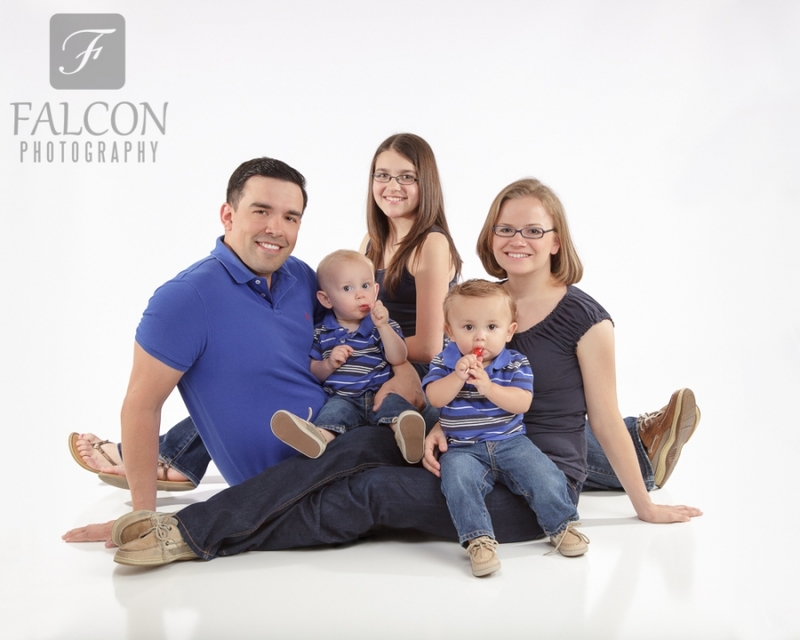 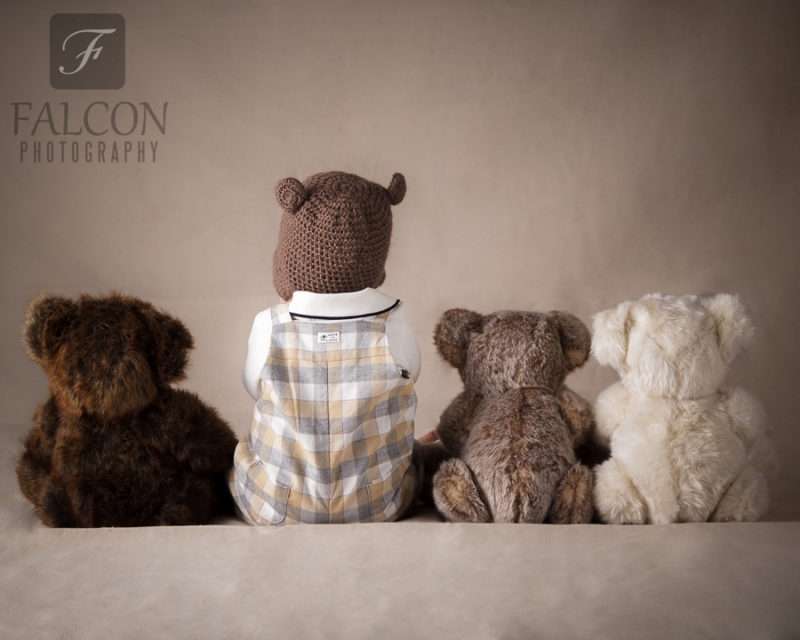 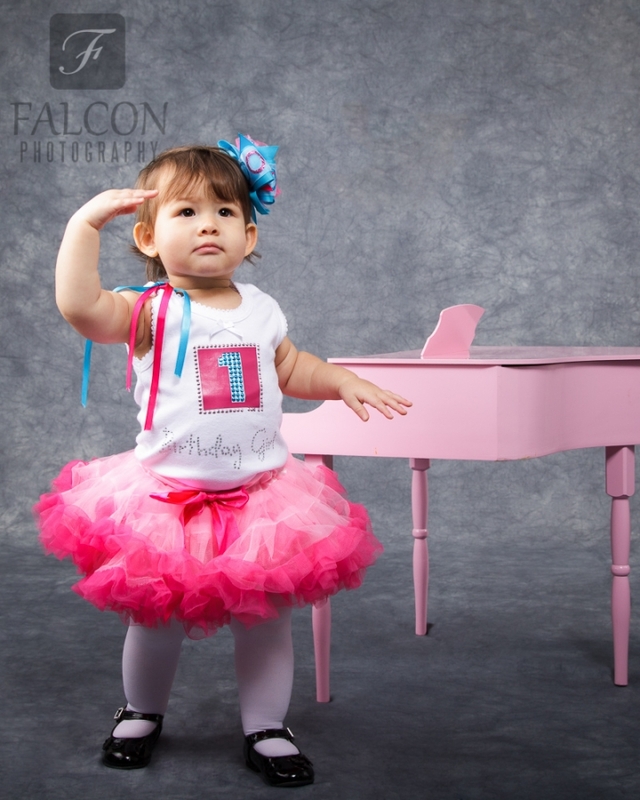 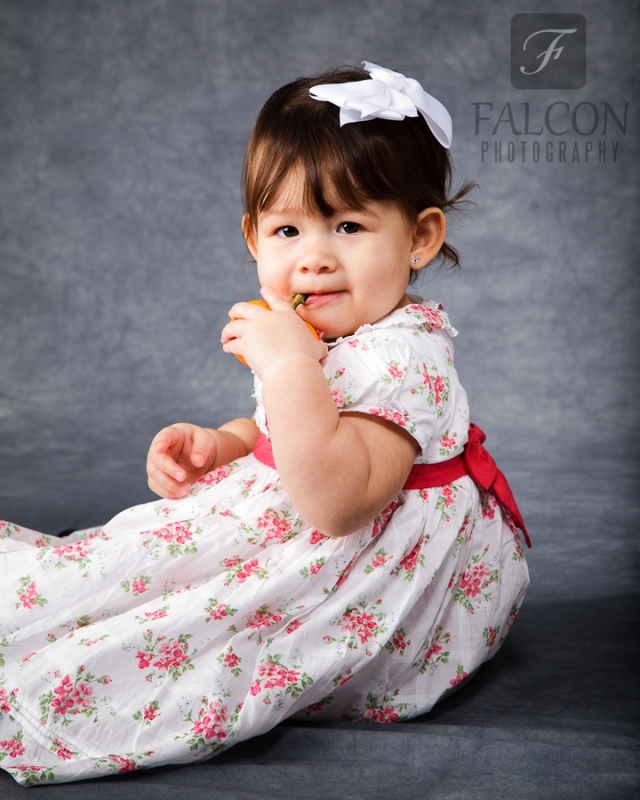 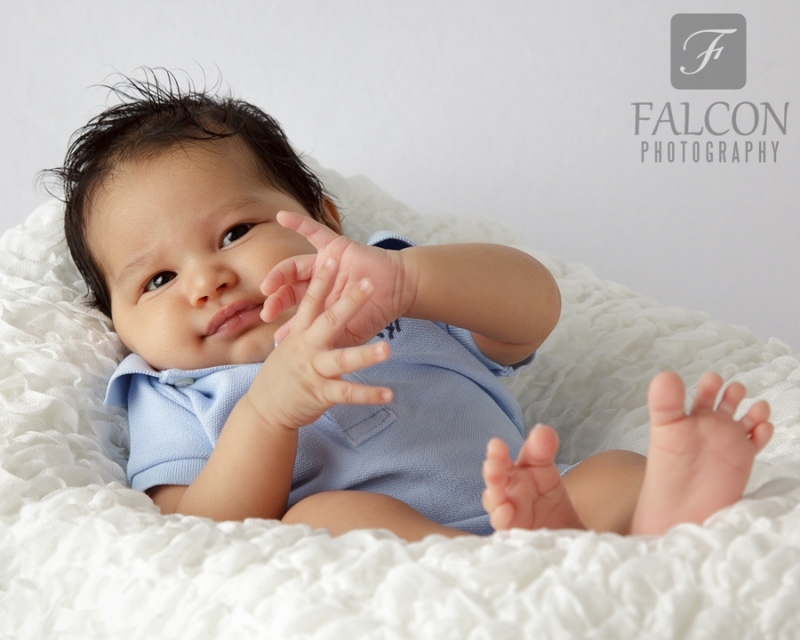 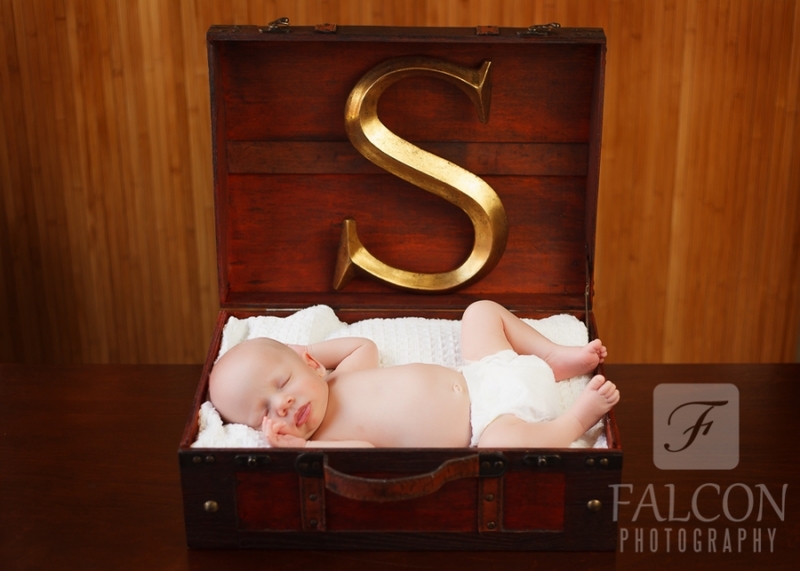 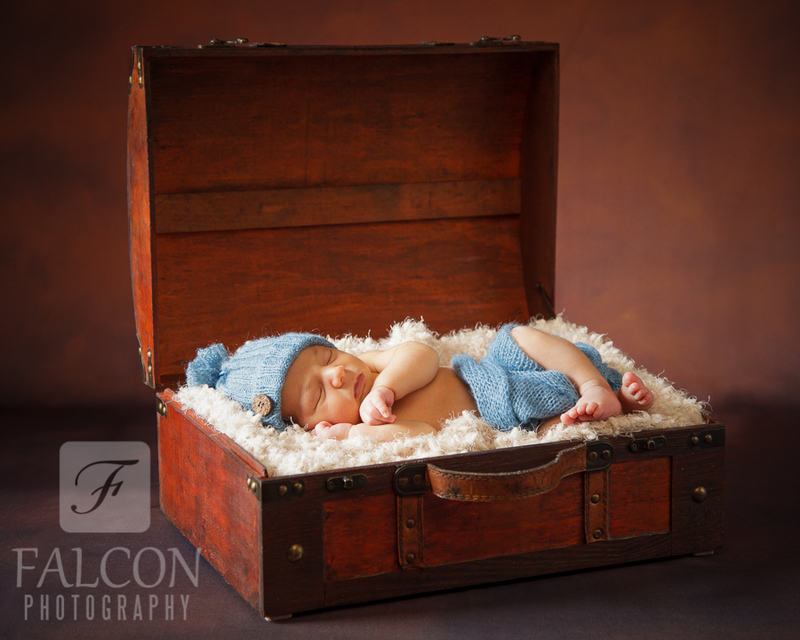 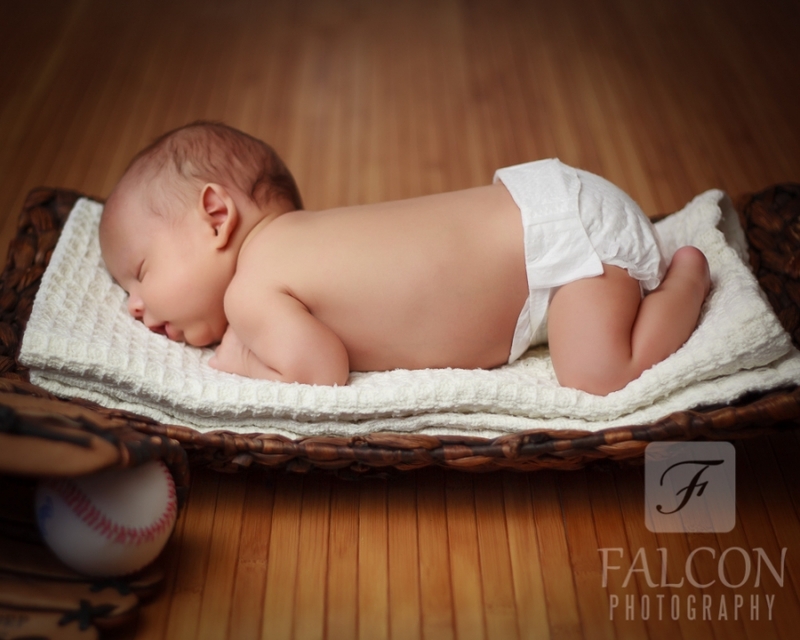 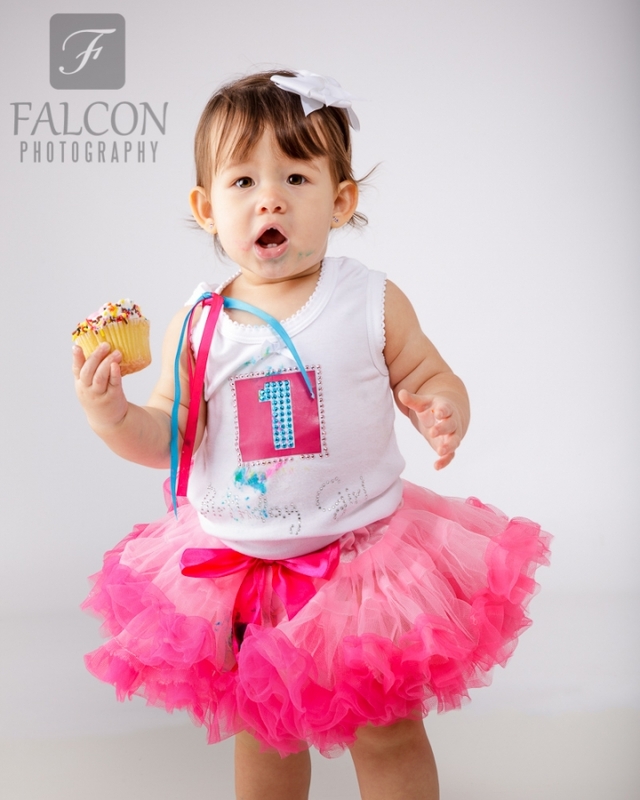 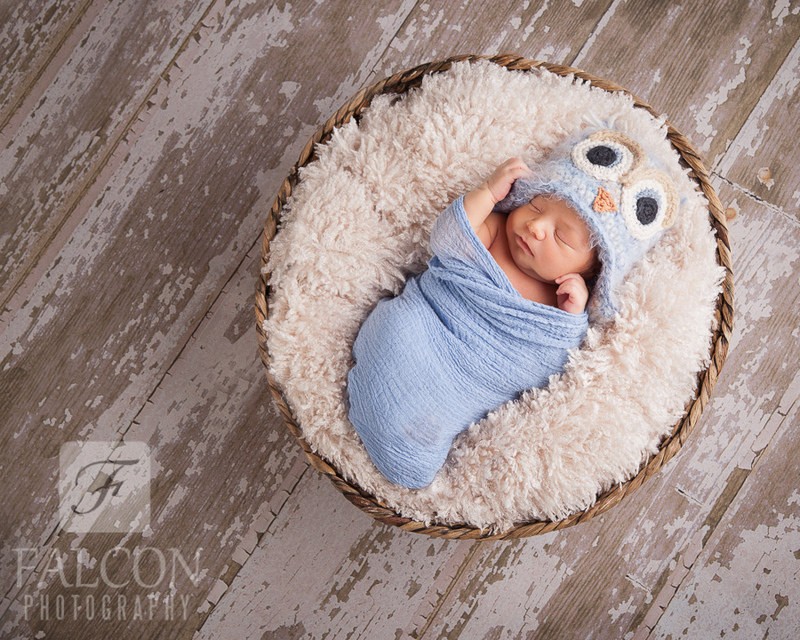 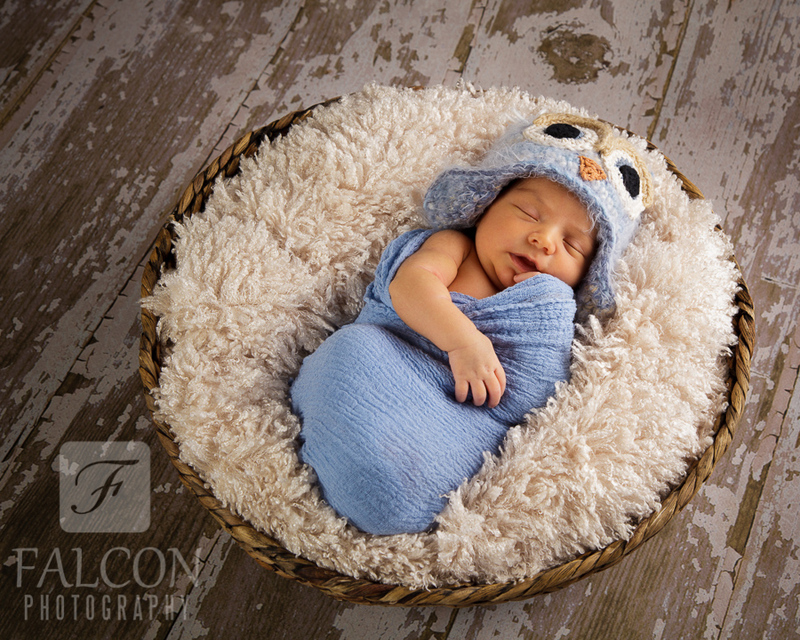 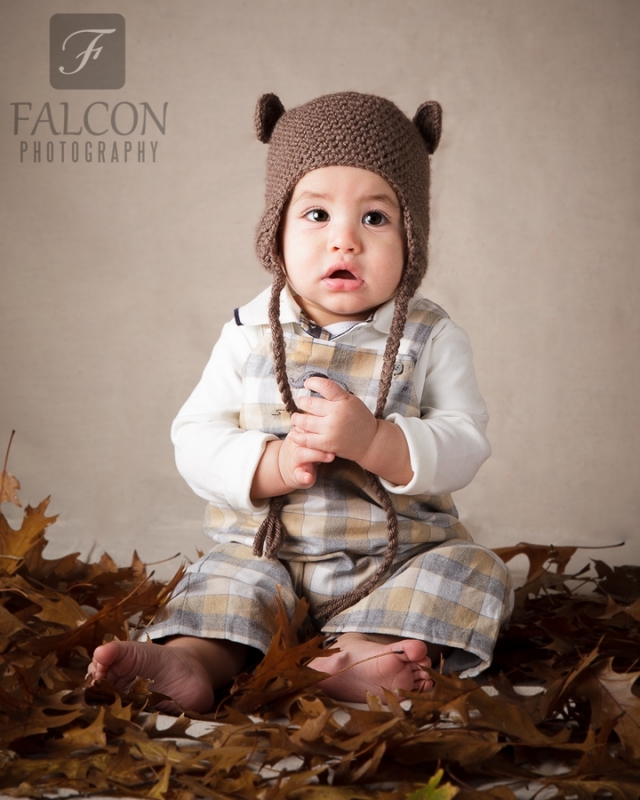 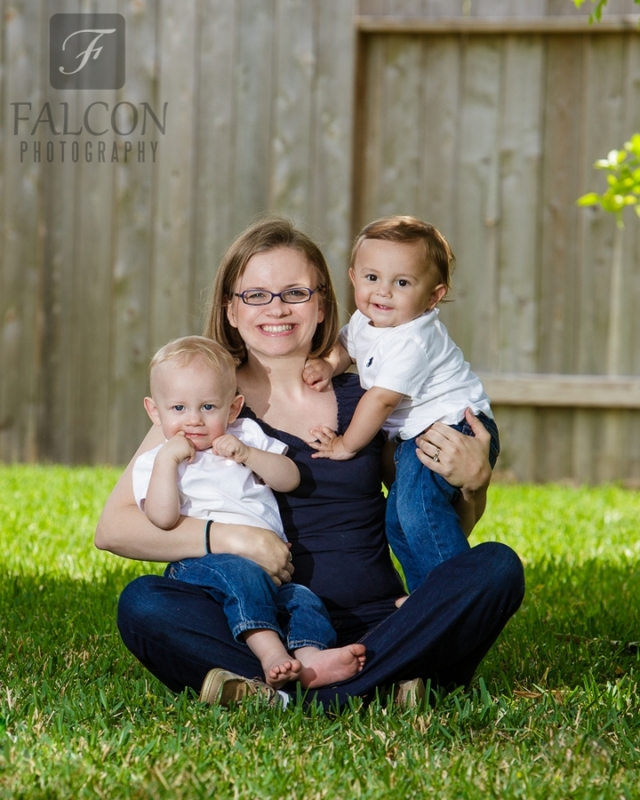 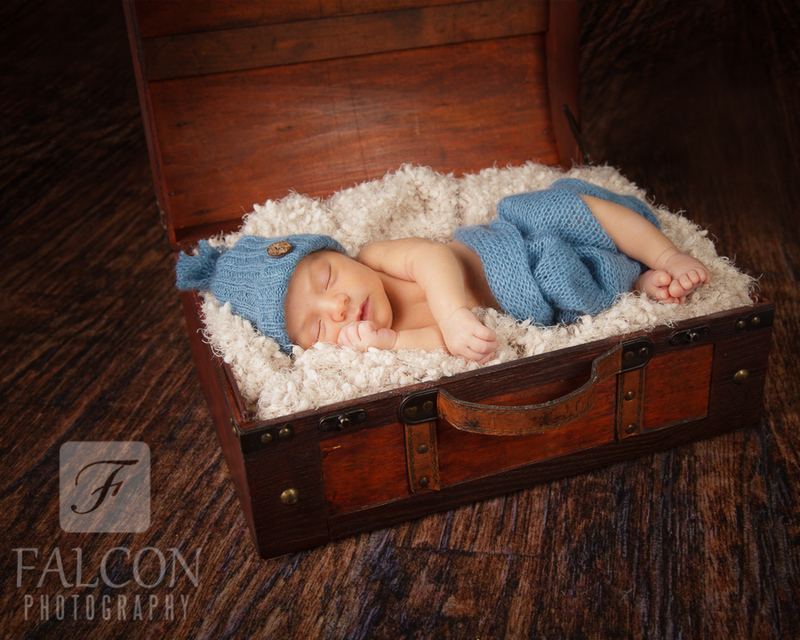 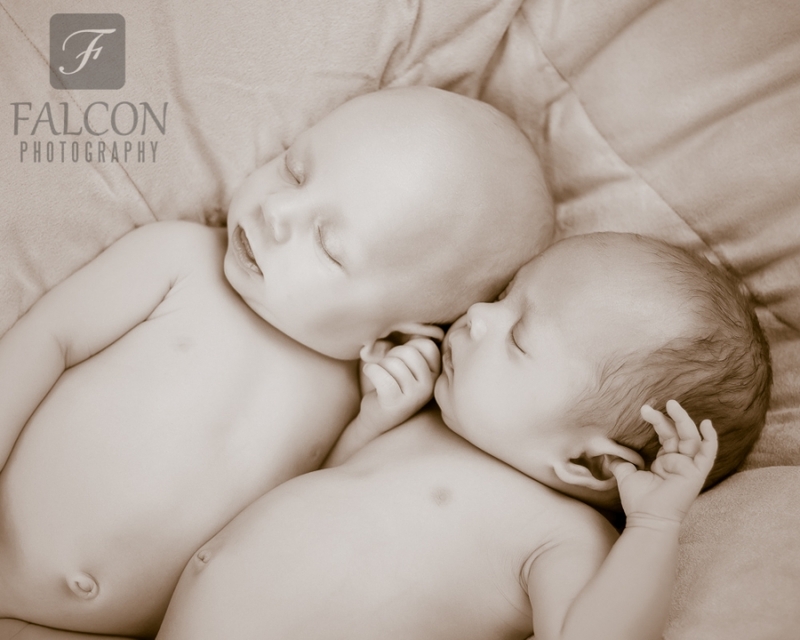 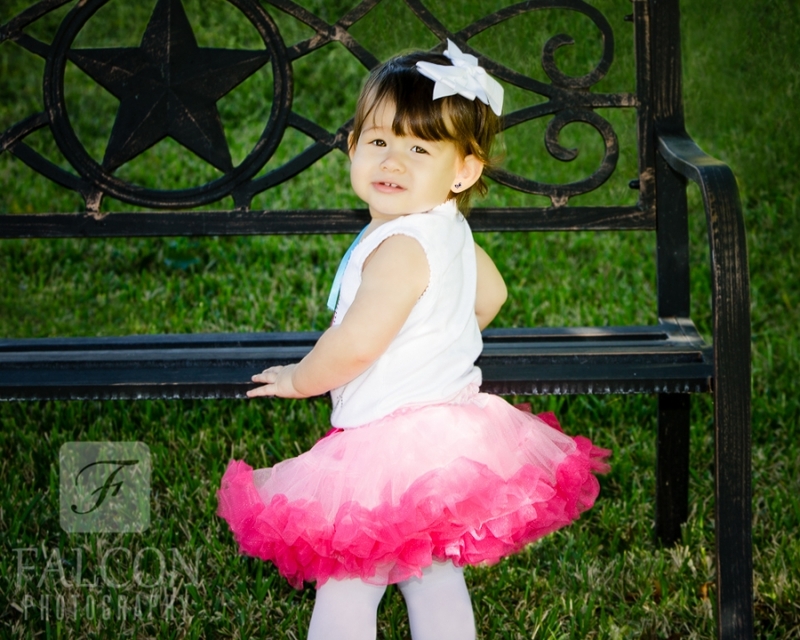 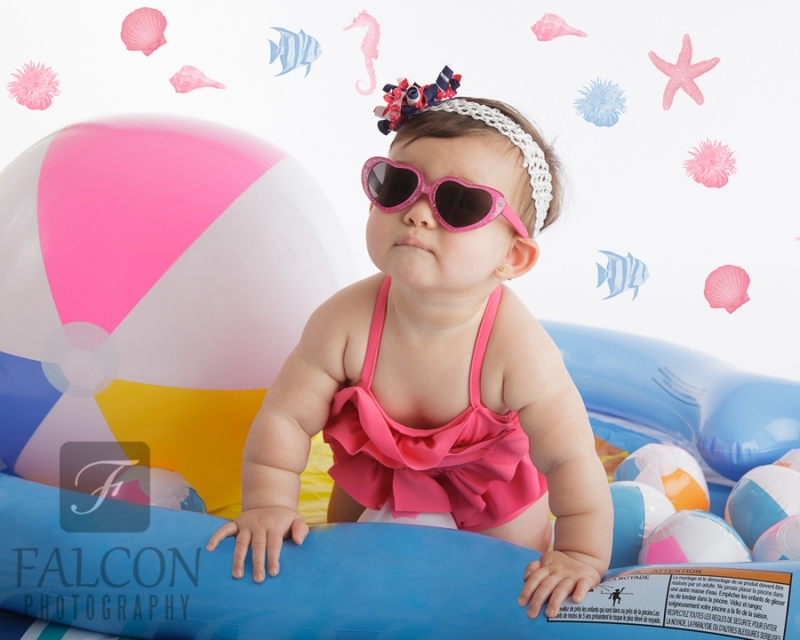 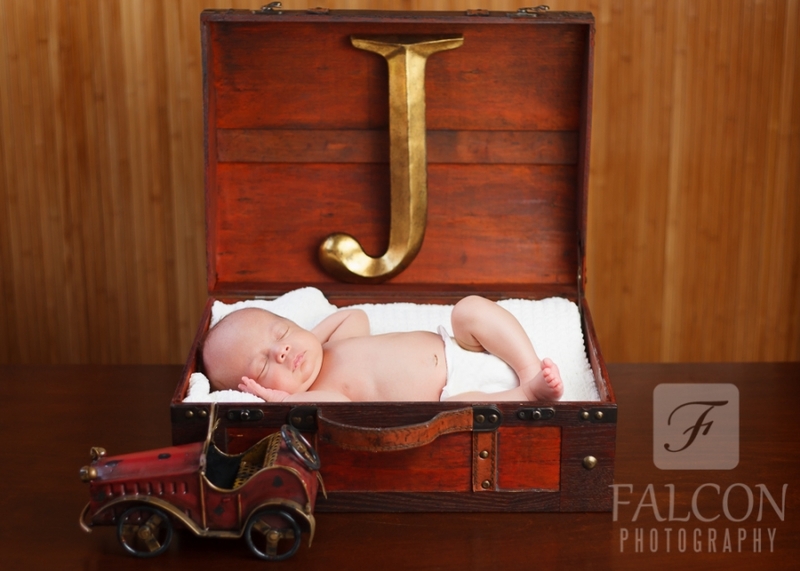 Here are examples of our work with newborns, babies, children & family portraiture. 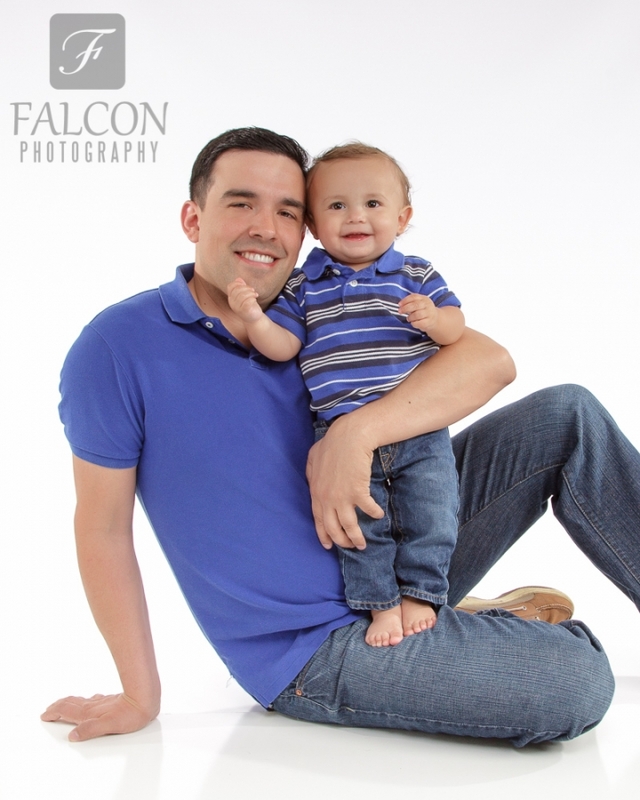 We hope that you enjoy the images we can create with your loved one. 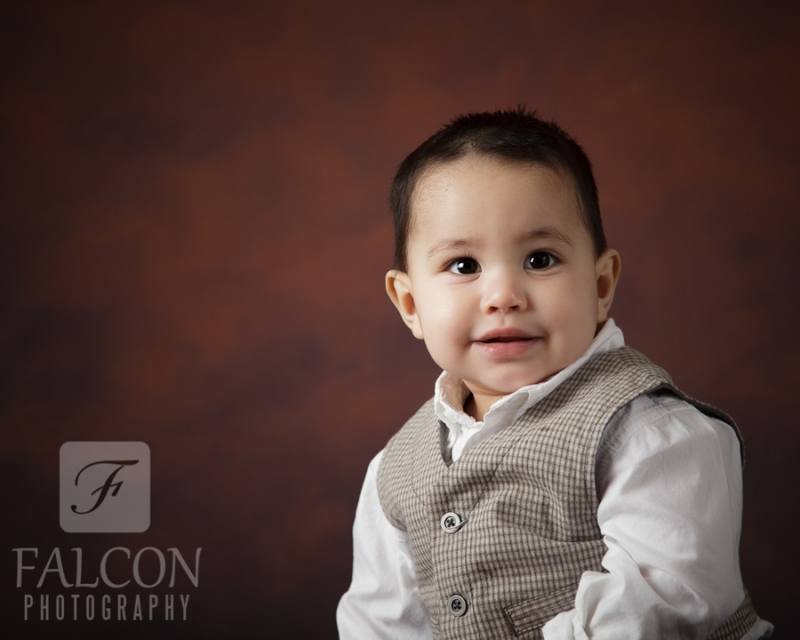 Please contact us to discuss how we can create uniques and memorable images that will last a lifetime and beyond! 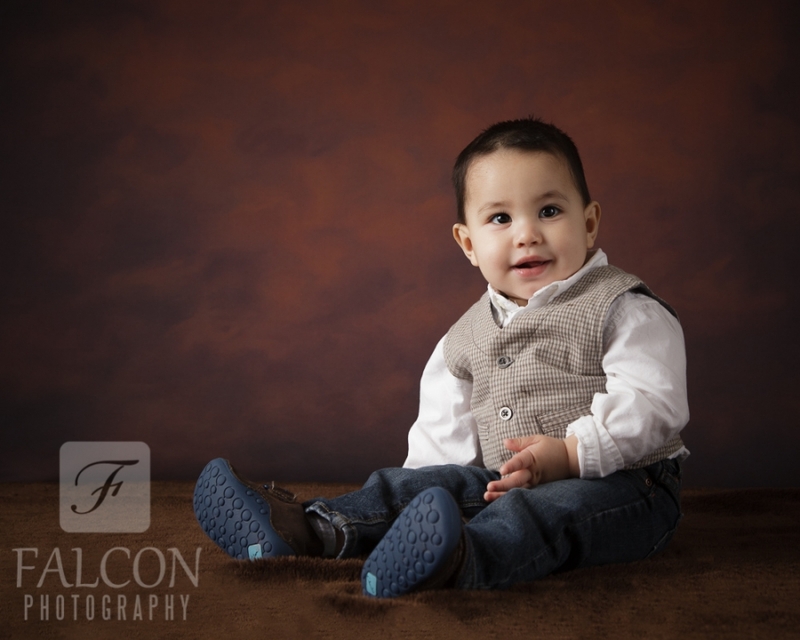 Feel free to browse our other galleries: Executive Portraits, High School Seniors and Pets.